State officials say preliminary test results show legionella bacteria have been found in the Illinois State Capitol complex. The State Journal-Register says the Illinois Secretary of State's office sent a memo Wednesday saying there were four positive readings for the bacteria that causes Legionnaires' disease out of more than 300 water tests done throughout the 14-building complex. 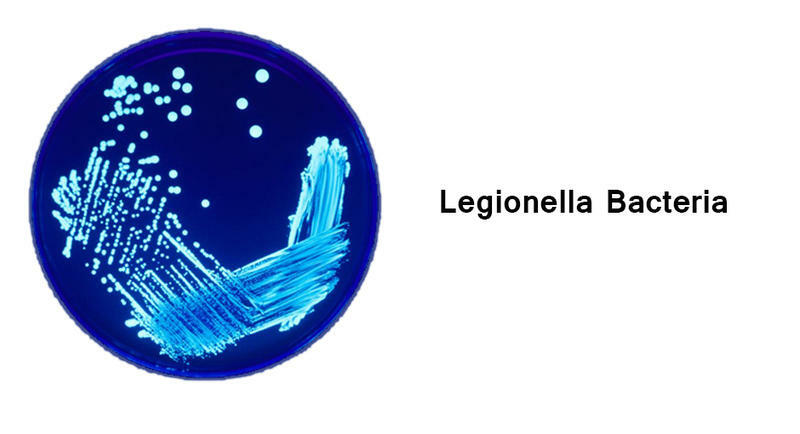 Legionnaires' is a severe form of pneumonia caused by water-borne bacteria. State officials say they're draining and disinfecting areas with positive test results and they've instituted a water flushing program to get fresh water running through pipes and fixtures. State officials say they're not aware of any Legionnaires' disease reports among state employees or the public. The Illinois Department of Public Health says the complex is safe for employees to go to work.